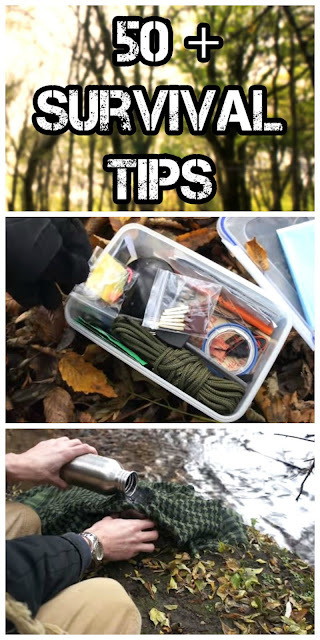 Here are some great tips that can help you survive if you get stranded in the wilderness or lost hiking etc. These are outdoor skills for survival, bush-craft, hiking and even recreational camping. Everyone should be aware of survival skills as you never know when they might come in handy.